I’m very proud to present the brand new remix of Roland Olah from Germany. 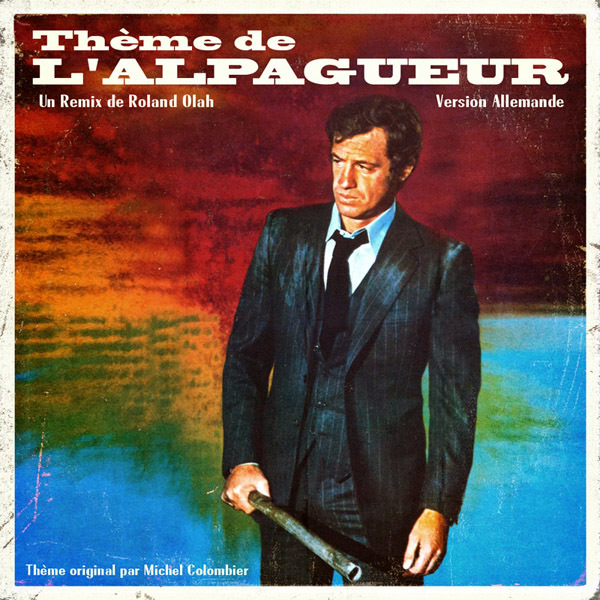 It’s an amazing dubstep remix of Michel Colombier’s Theme de L’alpagueur. 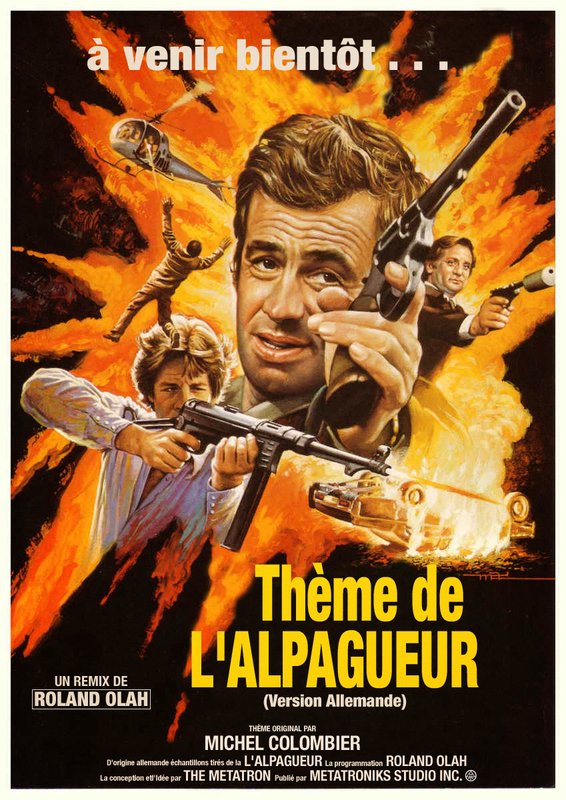 The main theme of the 1976 motion picture Hunter, will get you (L’alpagueur), directed by Philippe Labro, with Jean-Paul Belmondo in one of his best roles. The background story is quickly told. I love french movies from the 60s and 70s and I love the typical soundtracks of this period. Michel Colombier composed a timelss theme for this motion picture, which sounds like a mix of Ennio Morricone and John Carpenter. So I asked Roland for doing a remix of the theme. One day later he comes over with this masterpiece. 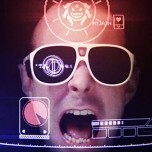 It’s an atmospherical and bold remix with skrillex-ish sounding basslines and huge breaks. I took some cool samples from the german version of the movie, which is called here “Der Greifer”. The german syncronisation is perfectly made by Rainer Brandt, my favorite syncron artist of all times! 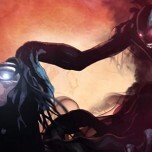 For completing this project, I’ve designed a record cover and two teaser posters in french and english, which are obviously close to the original artwoks.